GRAPEVINE TX (December 01, 2011) Ten of RMS’ clients offer incentive variety conveniently online, eliminating branch incentive inventory, differentiate their acquisition offers and lower costs after successfully implementing RMS’ online incentive redemption solution, eRedēm. RMS Inc announces that it has successfully launched ten clients on its new online incentive redemption platform, eRedēm with positive program results and client feedback. In order to facilitate adoption, RMS has waived the program set-up and design fees for all of its existing clients until January 20 2013, saving early adopters valuable marketing dollars. With eRedēm, financial institutions can differentiate their incentive offering from a sea of cash offers that flood the market, resonating with multiple segments by offering incentive variety. Clients can use the platform for virtually any program type from acquisition to cross-sell, employee rewards and even account holder experience programs. RMS provides innovative, online and offline incentive marketing programs and solutions designed to motivate actions and behaviors to more than 200 financial institutions in the US annually supporting customer acquisition, cross-selling and employee programs. 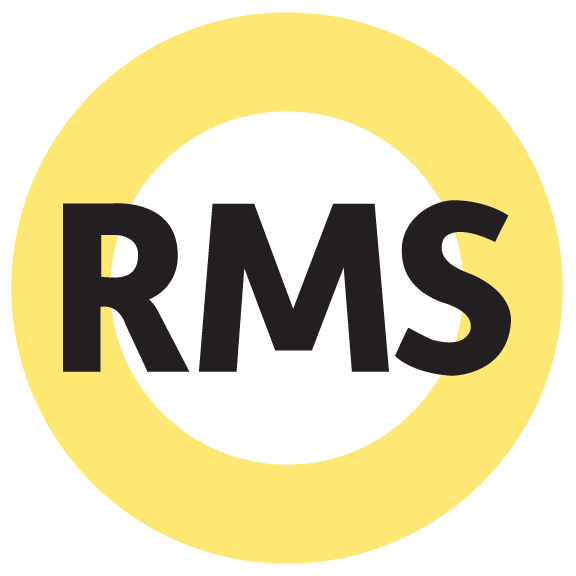 RMS’ incentive program solutions are supported through unparalleled industry expertise, strategic program design, innovative technology, and expansive incentive options.